Gregory G. Brown, Esq. is an accomplished jury trial veteran and Certified Specialist in Civil Trial Advocacy, a distinction earned by only 140 lawyers in California. 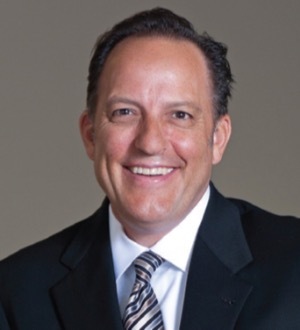 A trial lawyer for over 29 years, he has spent over 500 days as lead... Read More. 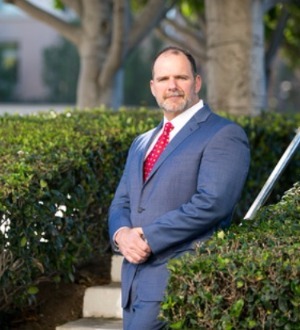 Reza Torkzadeh is the Founder of The Torkzadeh Law Firm, a Plaintiff's only personal injury law firm with offices throughout California and Illinois. Reza has been recognized by his peers since 2010 as being a SuperLawyers Rising Star. In... Read More. Eric Dubin first gained national acclaim when he obtained a $30 million wrongful death jury verdict against actor Robert Blake. 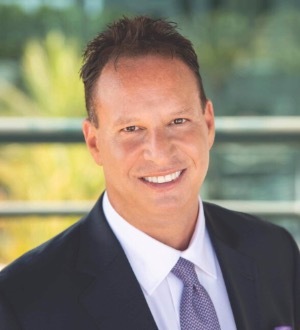 In 2015, Eric obtained a massive landmark jury award in Orange County, carving a brand new path around the... Read More. 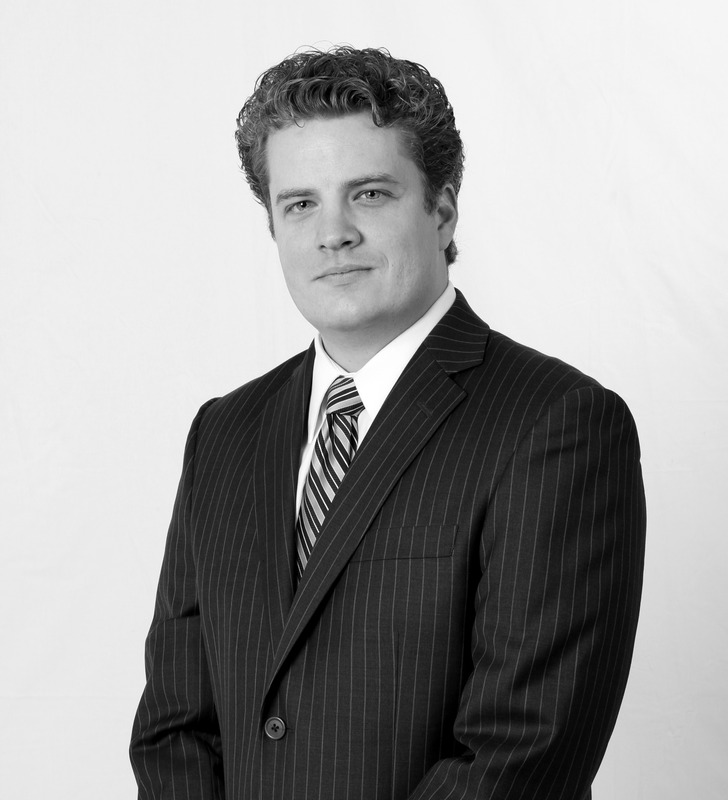 Samer Habbas is a civil litigation attorney who focuses on personal injury and wrongful death matters. Mr. Habbas has handled a variety of claims in this area and has proved to be successful in doing so. Mr. Habbas’ aggressive... Read More.